Unalaska’s City Council has selected four finalists for the City Manager position. The candidates are Warren P. Brown who is Director of Human Resources, Loss Prevention, and Revenue Enhancement for Huron County in Norwalk, Ohio; Jeffrey G. Causey, Director of Finance and Operations for Inter-Faith Council for Social Service in Carrboro, North Carolina; Thomas E. Thomas former City Manager for the City of Rock Island, Illinois; and Erin W. Reinders Assistant City Manager for the City of Unalaska, Alaska. Reinders also was a finalist for this job in 2015, but was beaten out for the position by former City Manager Dave Martinson. 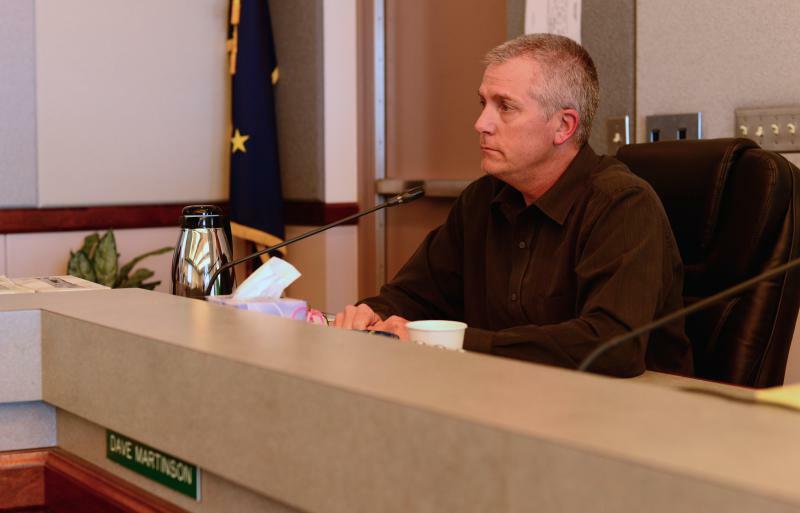 After less than two years on the job, Martinson accepted a severance deal this fall. The Unalaska City Council will conduct in person interviews with the four finalists on Feb. 3. The following day in an executive session they will decide if they want to offer employment to any of the candidates. Interim City Manager Nancy Peterson is contracted to stay on as Interim City Manager through mid-February. The recall election of Unalaska Mayor Frank Kelty is set for March 6th. 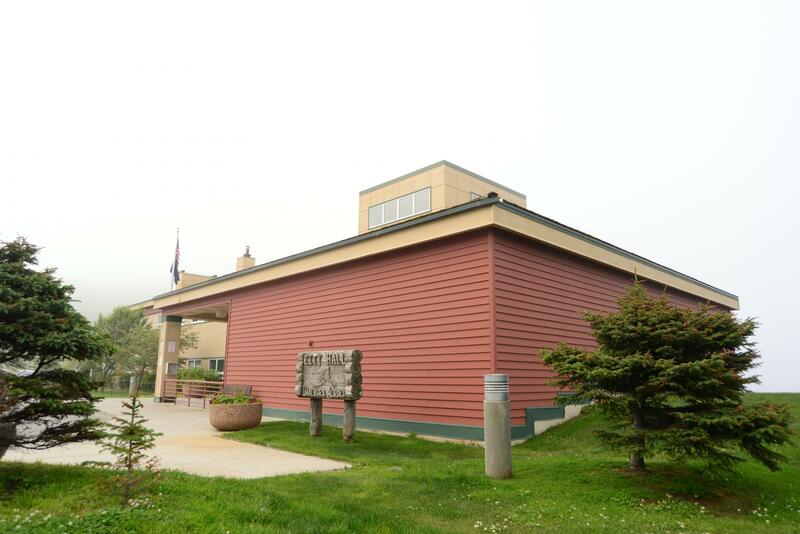 A recall petition signed by 172 community members seeks to remove him due to allegations of misconduct in office – specifically attempting to sole-source land use agreements for the Unalaska Marine Center positions 5-7. Kelty has repeatedly denied any wrong doing. The City Council has postponed the search for Unalaska’s next city manager until January. On-site interviews were scheduled to take place in the next two weeks. But on Tuesday, the council voted 4-2 to extend the recruitment timeline at least another a month. The delay comes at the recommendation of Interim City Manager Nancy Peterson. 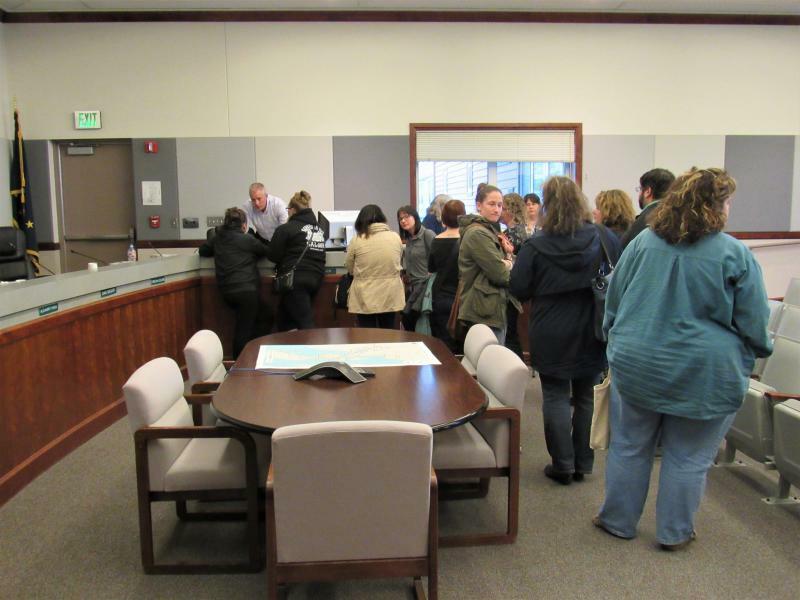 The search for Unalaska’s next city manager is on schedule. Officials say they’ve received almost 40 applications for the job, including eight that meet qualification requirements. The City Council is meeting Saturday in executive session to review applicants with GovHR, the consulting firm contracted to lead recruitment efforts. They’ll choose the top candidates to fly out for in-person interviews next month. The search for Unalaska’s next city manager starts this week. The city has hired the consulting firm GovHR to lead recruitment efforts, and the company is now advertising the position. Interim City Manager Nancy Peterson said the city’s goal is to narrow down the top candidates by Dec. 1 and extend a job offer before the New Year. The Unalaska City Council has selected a temporary replacement for Dave Martinson, who’s stepping down as city manager on Friday. 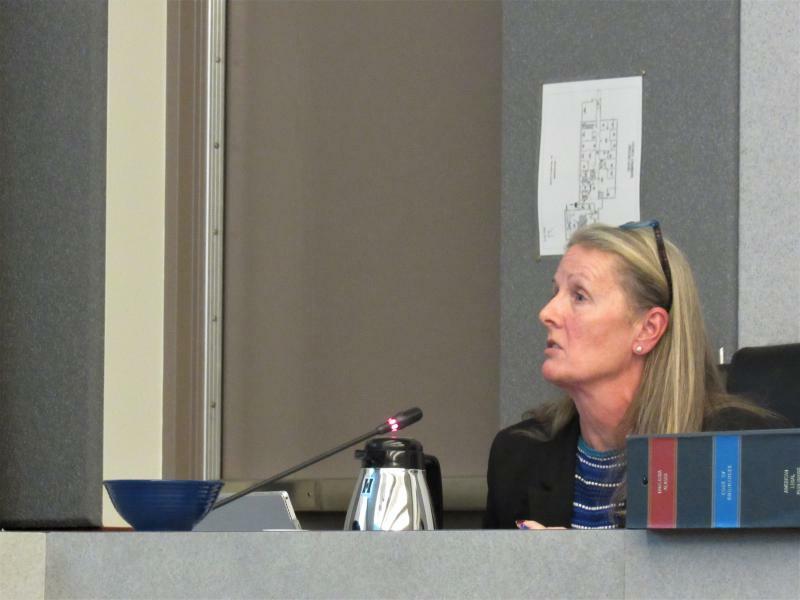 On Tuesday, the council unanimously approved a job offer for Nancy Peterson of Ione, Washington. If she accepts, she’ll serve as interim city manager until mid-January or until the city picks a permanent hire.